CuRe: A new investment in low energy polyester recycling has been launched by Cumapol, DSM-Niaga, and Morssinkhof. 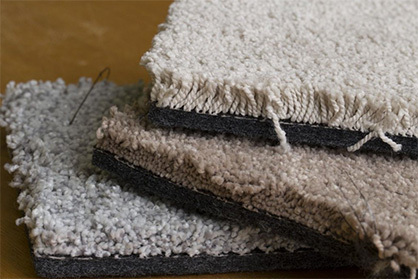 The goal is to recycle used polyester waste streams in polyester suitable for high demanding applications like carpets, textile and food packaging. Realising low energy recycling for different polyester product waste streams is a major step towards a fully circular polyester chain. 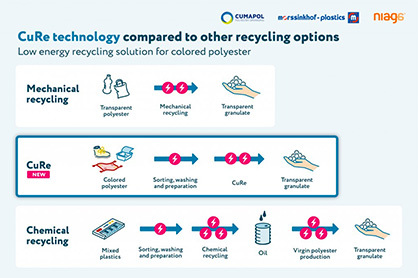 The partnership kicks-off with a pilot plant, to prove the technical and financial sustainability of a new technology for polyester recycling. Marco Brons, Technical director of Cumapol says: 'Using this new CuRe Technology, we can use different sources of polyester waste streams. Food safety regulations mean we have to use 95 percent PET from food packaging for mechanical recycling. However, with our CuRe Technology we can use every kind of polyester starting material including colored polyester. And there is another option: during this CuRe recycling process, bio based monomers could be incorporated into the polymer chain to make it even more sustainable’ . 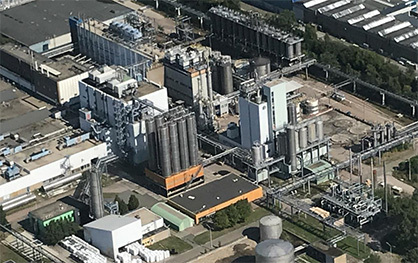 The pilot plant, located at the heart of an existing industrial site in Emmen, should be operational In the summer of 2019. The pilot plant will have a capacity of 20 kg/hr in a continuous process. It is our first step towards conversion of the existing / idle polymerization lines of Cumapol, because after the pilot phase our existing polymerization lines in Emmen will be rebuild. These future CuRe production lines will have a capacity of 25 kton per year. The pilot will clarify the requirements needed to scale up to 25 kton and supports the transitioning of the plastics industry into one that is restorative and regenerative by design. The CuRe Polyester Recycling Technology allows to treat any type of used polyester, remove the color and turn it back into clear pellets with the same properties as virgin grade polyester. Used polyester recycled with the CuRe technology is food grade, and therefore it can be applied again in any typical polyester application. Products that are designed for recycling will lead to higher economic and ecological revenues. The partners invite other companies on their journey and ask: "How circular is your product (waste stream)"?